If you have a Mini Badge Maker and you want to make badges in a different size- this set is for you! Here you can buy a new die for your machine and a circle cutter to cut your artwork to the correct new size. The circle cutter is sold with a perspex cutting board to protect your surfaces from any damage. Please use with caution as the blade is sharp. 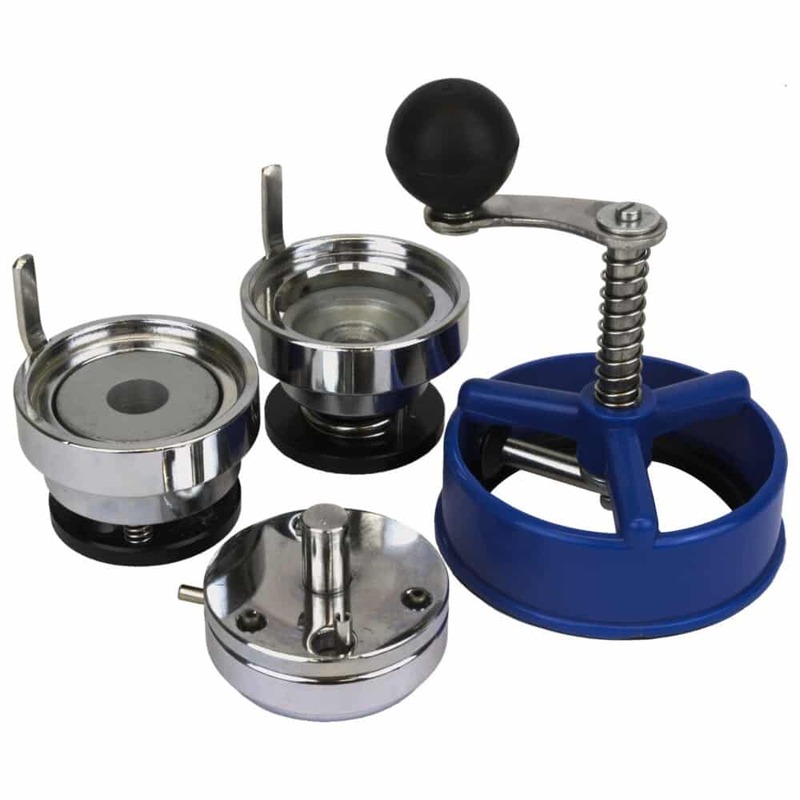 Available in the following sizes: 25mm, 38mm, 45mm and 58mm.